Sylvia Pittman is proud to be part of the highly-focused 55Plus Homes Team. Her number one goal is customer satisfaction and she looks forward to the opportunity to earn your business. Sylvia's many years in customer service have prepared her to deliver a high-quality client experience. She understands that buying and selling a home can be a time-consuming and emotional experience. Her goal is to provide a positive, easy and seamless process for all her clients. Sylvia appreciates how important it is to have a real estate professional by your side who understands the ins and outs of each unique and vibrant community within a local real estate market. 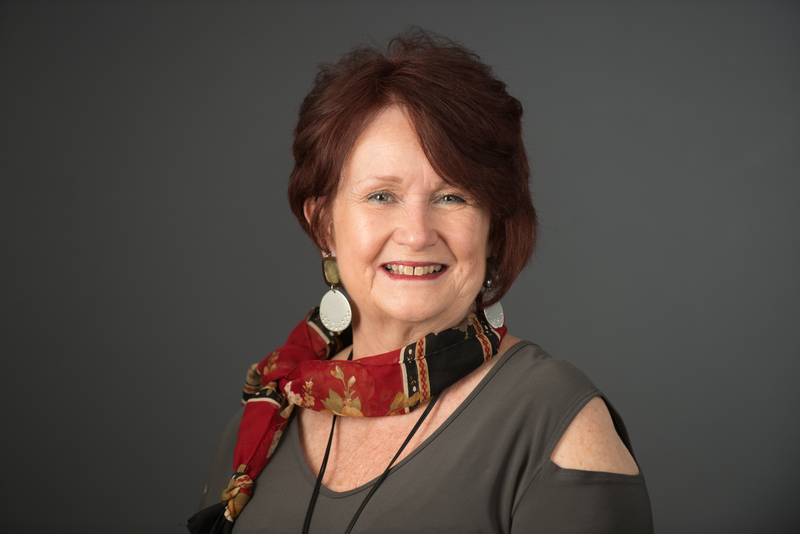 In addition to her extensive knowledge of the Charleston tri-county area, Sylvia has lived and worked in multiple communities in the South, and even in the US Virgin Islands. This knowledge and first-hand experience allows her to quickly narrow and focus your search. Prior to becoming a licensed Real Estate agent, Sylvia worked in customer service and started her own company, Rent A Handyman. Sylvia continues to select designations that assist in helping her clients find the perfect home, including Senior Real Estate Specialist and Certified Negotiator Expert. The Seniors Real Estate Specialist® (SRES®) designation is for realtors who want to be able to meet the special needs of maturing Americans when selling, buying, relocating, or refinancing residential or investment properties. By earning the SRES® designation, Sylvia is prepared to approach mature clients with the best options and information for them to make life-changing decisions. As a member of the 55Plus Homes team and a baby boomer herself, Sylvia is uniquely qualified to serve the 55 plus generation in their home-search endeavors. In 2016, the 55Plus Homes team earned the Coldwell Banker International Diamond Society Award. Sylvia is also on the Coldwell Banker Residential Brokerage relocation team. This team has earned the Cartus Platinum Award from 2010 to 2016 due to their excellence in relocating buyers and sellers nationally. Sylvia moved to the Charleston area to stay with her sister and after several visits decided to call the lowcountry her permanent home. She is well equipped to serve the needs of her clients and truly cares about their experience. Her optimism and enthusiasm are contagious.